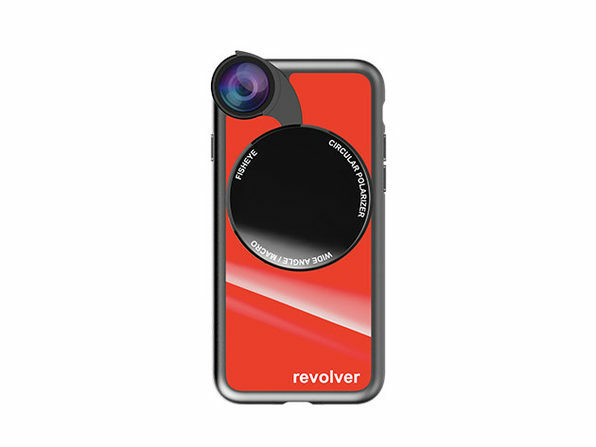 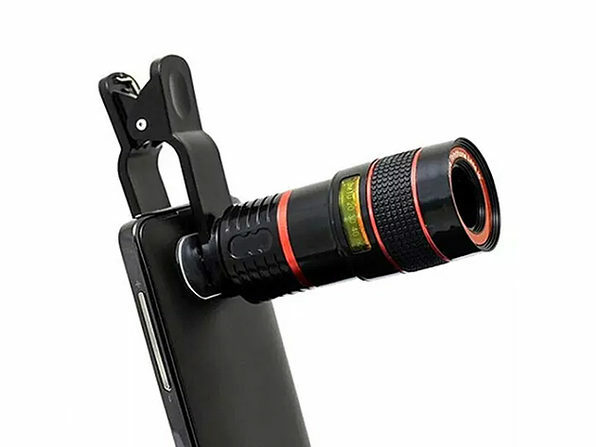 Another incredible innovation from Ztylus, the Revolver M Series turns your formidable iPhone camera into one that is downright elite. 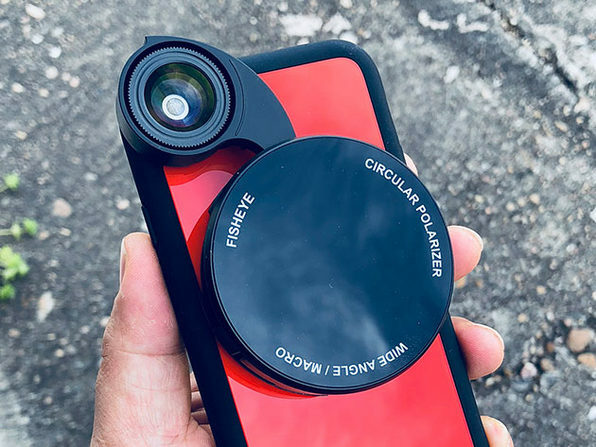 This CES honoree has artfully combined a durable case and the latest 4-in-1 Revolver Lens attachment with a redesigned, sharper than ever optical performance. 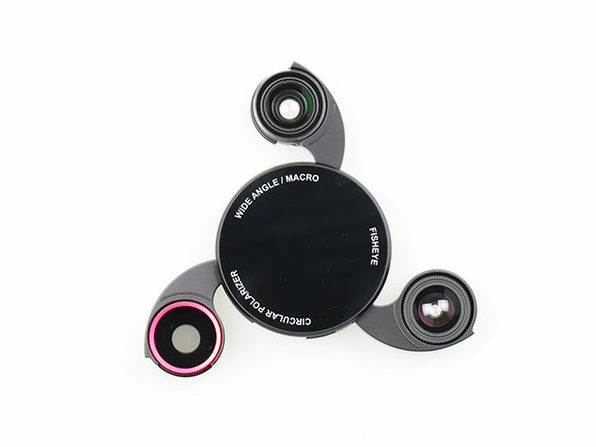 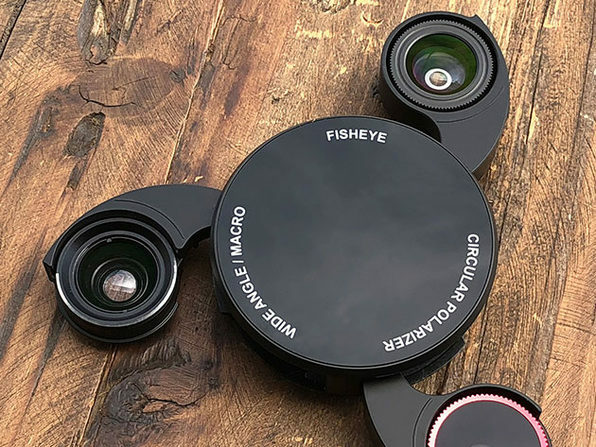 In one device, you get a case, a screen protector, and four fresh lenses in an attachment that's about the size of an Oreo. 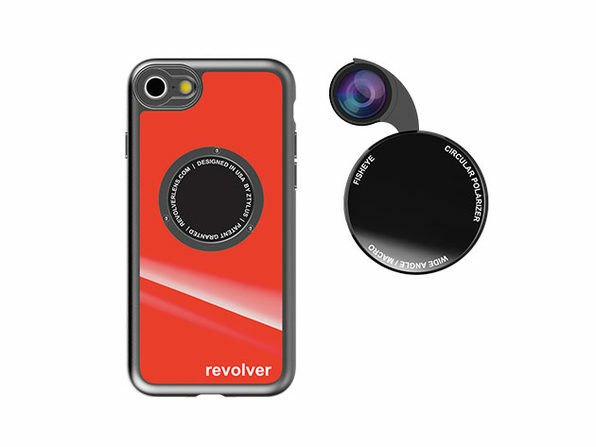 With super accessible QuickFlip technology, the Revolver Kit is ideal for the mobile photographer in all of us.